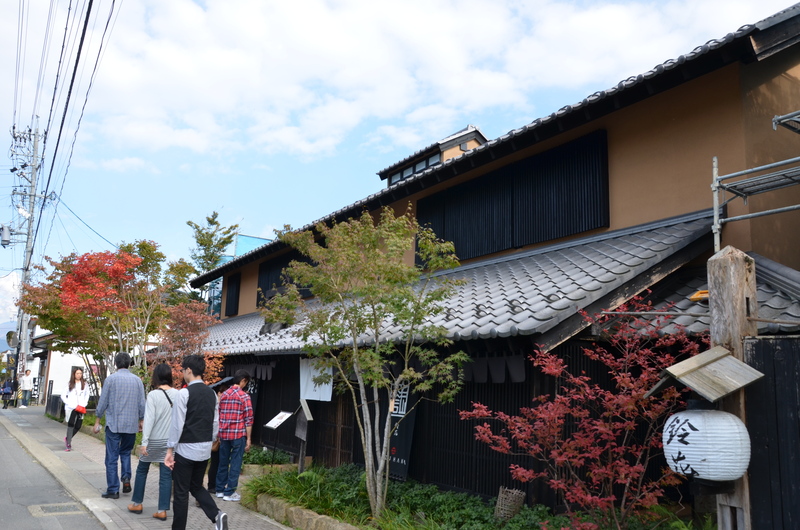 The town where Hokusai, a famous woodblock print artist, spent his last years. Hokusai was mainly for his Thirty-Six Views of Mt. Fuji series. 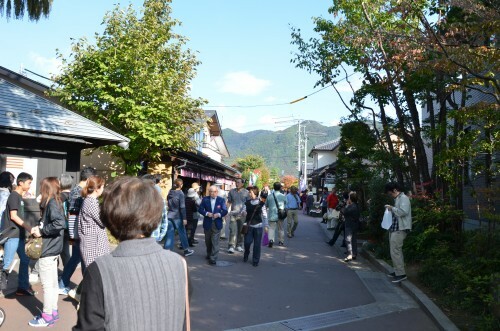 Obuse is a truly beautiful town which is shown by the fact that an artist like Hokusai chose Obuse as his final resting place. 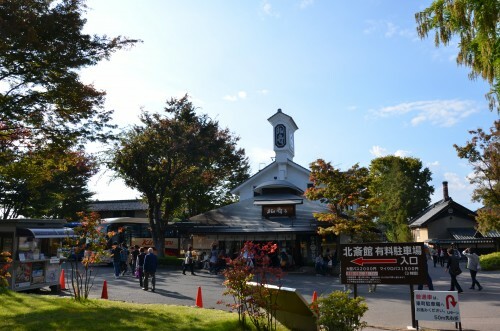 Obuse is in the middle of Nagano city and the Jigokudani Monkey Park and provides a great day-trip. Hotels, however, are hard to find in this small town. It is recommended to either stay in Nagano City and use that as home-base, or to find a beautiful Japanese inn/hotel in the Snow Monkey Area. Obuse also has some wonderful chestnut related foods which are a delight to try during your stay.